The B.R.I.C. 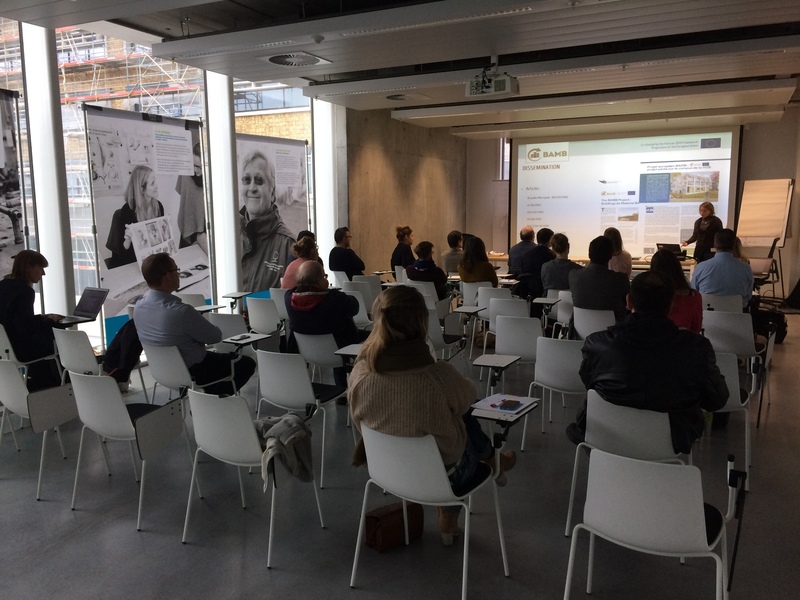 Pilot Project was presented at a stakeholder meeting on December 12th from 09:00 till 12:00, Brussells. This stakeholder meeting aimed to present the BRIC pilot project to stakeholders and explore potential cooperation.